Looking Fabulous at the Prestige Summer Fair! What a fun day at the Ballroom of the Conrad Hong Kong Hotel on June 1! Thank you everyone for your support in sustainable fashion and for spreading news about our colourful clutches handmade from up-cycled vintage Japanese kimono textiles. We are so proud to be producing close to zero waste and having our off-cuts turned into gorgeous cufflinks, bangles and jewelery by the amazing Rachel Smith at Senselessart. What a fun day at the Ballroom of the Conrad Hong Kong Hotel on June 1! 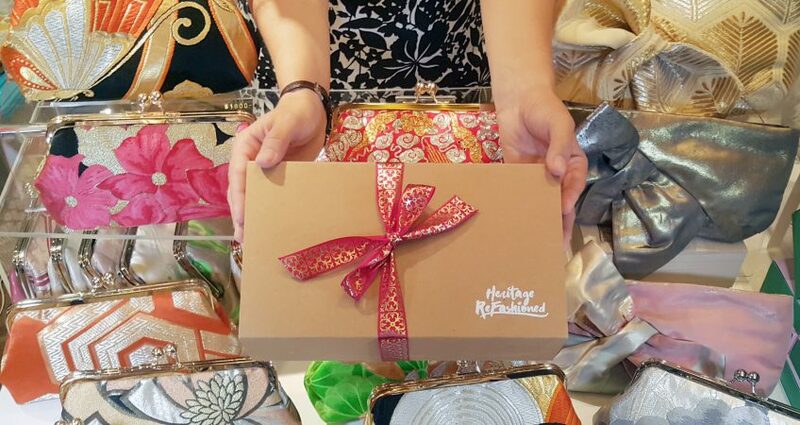 Thank you everyone for your support in sustainable fashion and for spreading news about our colourful clutches handmade from up-cycled vintage Japanese kimono textiles.